We are The Studio, A School of Dance. we focus on the safe and proper education of our students. Each of our teachers is well qualified to teach in their field of dance. We love what we do, and hope to pass that love and passion on to every person who walks through our doors! Mr Daniel grew up in Idaho where he started dancing at the age of 12. He became a Latin ballroom competitor, and was able to travel to many parts of the world. Daniel became a two -time national finalist in the Youth Open Latin division. He has been teaching for the past 17 years, and has coached many dance teams along the way. 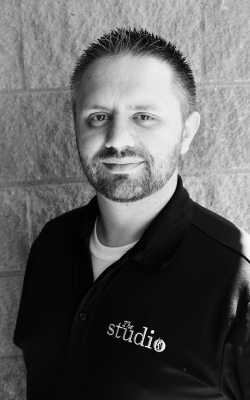 He has studied ballroom with many top world competitors, as well as Ballet, Jazz, and Dance Education at BYU-I, and GCU. 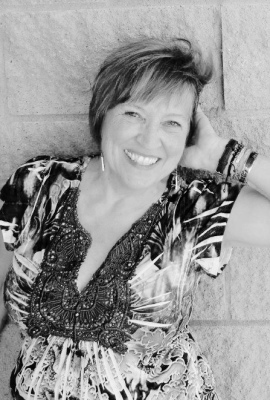 Ms. Joanie started her dance training at an early age in the San Francisco Bay area and continued with her studies when her family moved to Arizona, attending classes in Globe, Tempe, Coolidge, and Casa Grande. 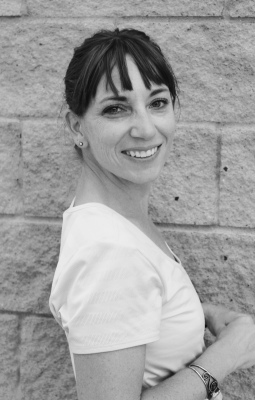 She began teaching dance for The Studio in 1991, and currently teaches Ballet, Jazz, Lyrical, and Pointe. 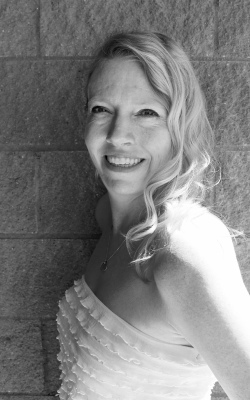 Ms. Joanie graduated from U of A with a BFA in Dance in 1998. 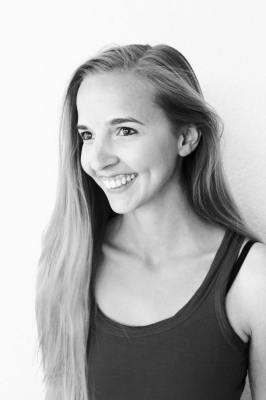 Ms. Corrie was born and raised in Casa Grande, where she studied dance with Marsha Hindman and Pamela Rau. While attending ASU(where she earned her B.A. 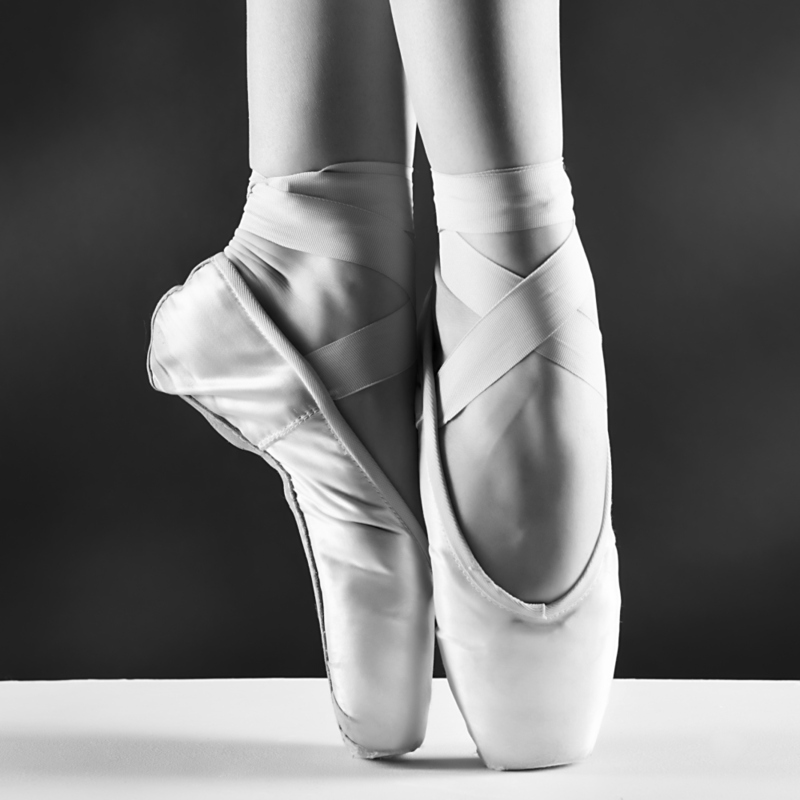 in Early Childhood Education), she studied tap, ballet, and jazz. She has also studied hip hop. Corrie taught elementary school here in Pinal County for seven years before becoming a stay at home mom to her three sons. Corrie has been dancing for more than 20 years. Ms. Marsha graduated from Eastern Illinois University with a Bachelor of Science degree in Art. She taught Art and Dance in public schools for 37 years and has taught Tap, Hip/Hop, jazz, and Bollywood at The Studio for the past 14 years. Ms. Marsha has choreographed numerous musicals for CGJHS, CAC, and various community theater groups. She is currently teaching the adult Tap and Bollywood classes. Marsha loves sharing her passion for dance with all her students! 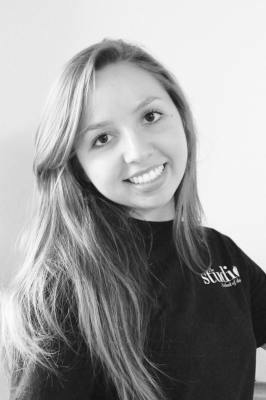 Ms. Chelsea teaches Modern I, Modern II, and our Jr. Company classes here at The Studio. In High School, she studied under Joanie Garvey-Patton, Daniel Kent, Chaille Martin, and Kyle Taylor learning styles such as Ballet, Ballroom, Hip-Hop, Jazz, Lyrical, and Modern. Ms. Flasher was born and raised in Casa Grande. While attending the Univeristy of Arizona, she studied tap, ballet, jazz, and theatre. Outside of school, she taught dance and studied under Pamela Rau. 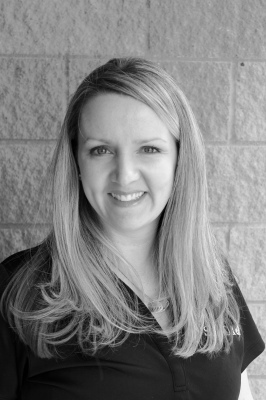 Her degrees include a BA in Psychology, a Certificate in Special Education, and a Master's in Elementary Education. Ms. Julia participated in the Nutcracker in 2006 and instantly became hooked on dance. 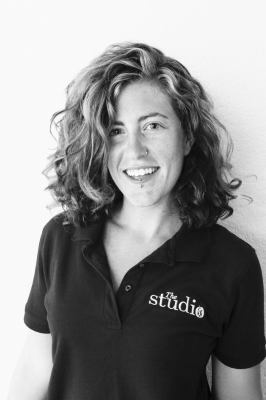 She began attending the Studio around 2012 and has studied under Joanie Garvey-Patton and Kyle Taylor with experiences in Ballet, Jazz, Lyrical, Modern, and Tap. She achieved her degree in the Associate of Arts from Central Arizona College. She teaches Ballet I, II, and III. Ms. Candra is our Hip-Hop teacher. She finished her degree in Dance Education at Arizona State Univeristy this year. We are proud of her accomplishement! She studied under Chaille Martin as well as Mrs. Bernard. Krisenna’s formal dance training began at the tender age of 3. She wowed audiences with her enthusiasm for performance as a product of the Talent Factory. Years of gymnastics, tap, jazz, hip-hop, ballet and ballroom classes built a strong foundation for her career path as a professional choreographer/performer and dance/gymnastics instructor. When Krisenna was 8, her step mom introduced her to Cabaret belly dance. Krisenna’s vocal training and piano lessons also helped to shape her understanding and love of music as a creative outlet.